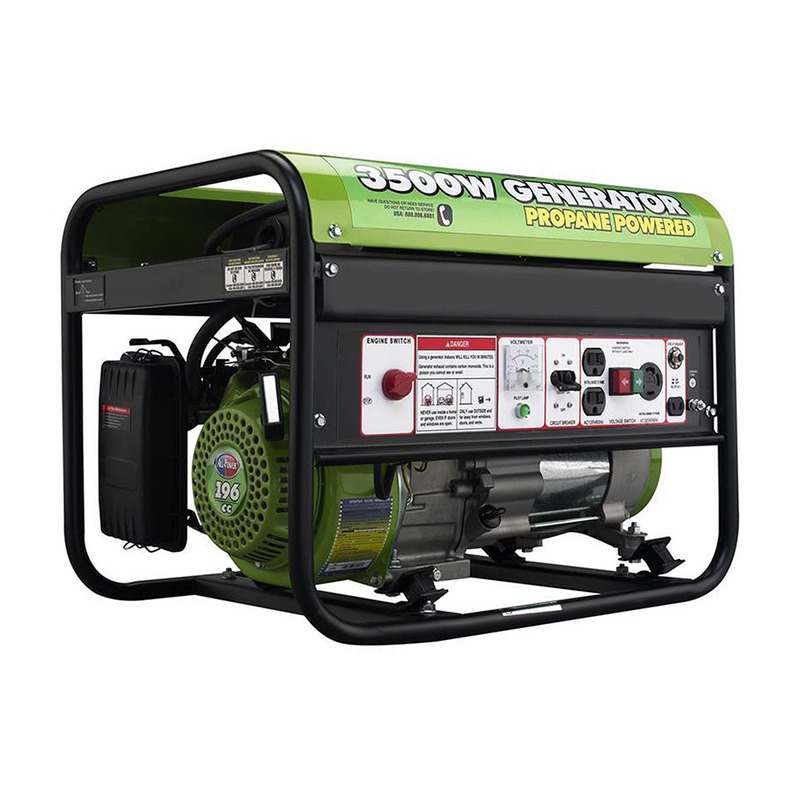 The Allpower 3500W Generator, APG3535CN, is ideal for any power needs and offers the same performance on propane as compared to other units powered by gasoline/diesel. 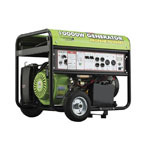 This Propane-Powered Portable Generator runs 8 hours at 1/2 load on 5 gallons of fuel, and operates ultra quiet at 68dB. 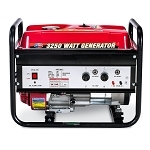 The Allpower Propane Generator has a 3500W peak power, 2800W rated power, 2 AC 120V outlets, 1 AC 120V/240 twist-lock and one 12V DC. Very easy to get up and running. Have not had a reason to use it yet, but started right up when I tried it out. Easy to assemble. Started at first try. Good size. Have not used it to its full potential yet. Got this item on time and delivery was excellent. Delivery service dropped this off and actually put the unit in my house. Nicely packaged came in excellent condition. Assembly took about 30 minutes and runs great. 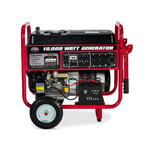 The generator was exactly as described. Price was excellent, easy to assemble and works great. 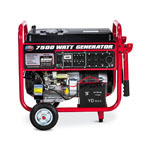 Value and qualitry with this generator. 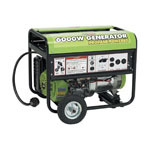 Everything about this Allpower generator is excellent. Instructions, power, starting ability, etc. are all great elements of this product. Shipping took 1 month and didn't really state that in the description. Running Time @ 1/2 Load (hrs.) 8 Hrs. 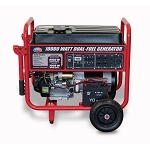 Dimension (L,W,H - inch) 23.6" x 18.35" x 18.5"
Engine Warranty (Year) 2 Yr.